In June 2010, The Trust for Public Land purchased a large section of land on the edge of Crested Butte that had been owned by the local Kochevar family since 1905. The conservation transaction was the largest in the town's history. The purchase was accomplished with support and funding from the Town of Crested Butte, the Crested Butte Land Trust, Great Outdoors Colorado, 1% for Open Space, and the Gunnison Land Preservation Board. 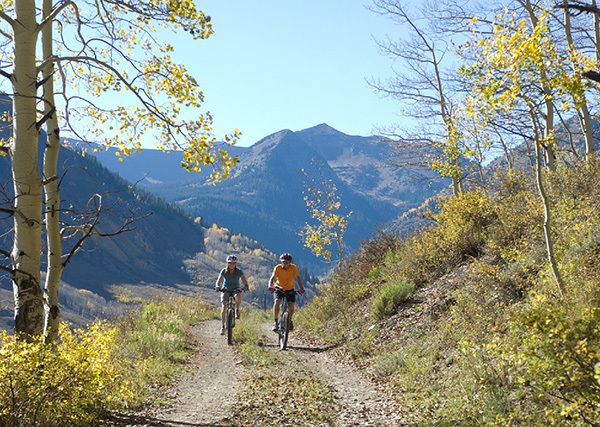 The success not only preserves Crested Butte's natural backdrop—scenic Smith Hill—it unlocks the possibility of a new network of trails between existing protected areas along the Slate River and around nearby lakes.